PC Direct | Norton AntiVirus, Internet security, and anti-spyware products for the home. Solutions to manage IT risk and maximize IT performance for business. 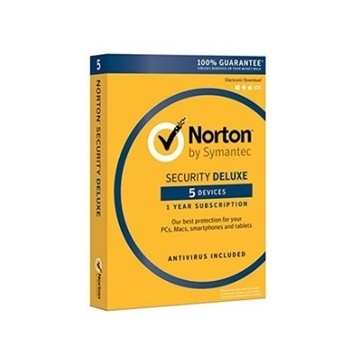 Norton AntiVirus, Internet security, and anti-spyware products for the home. Solutions to manage IT risk and maximize IT performance for business.